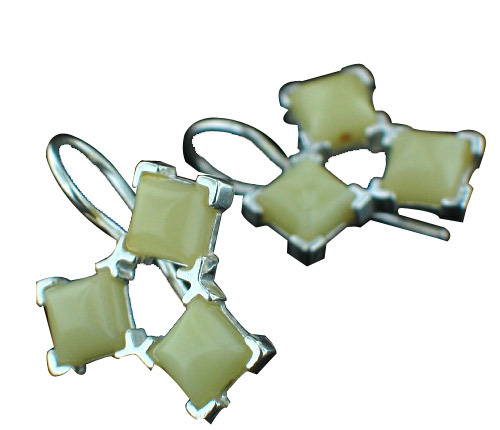 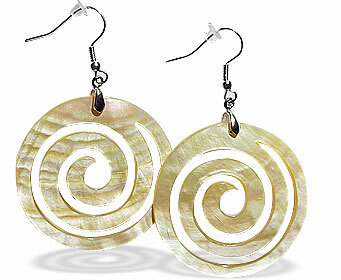 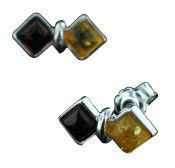 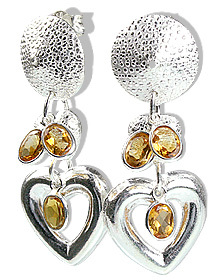 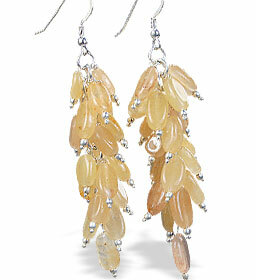 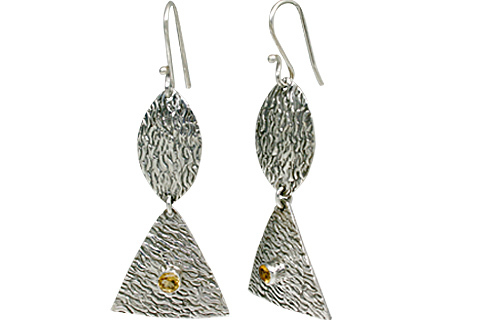 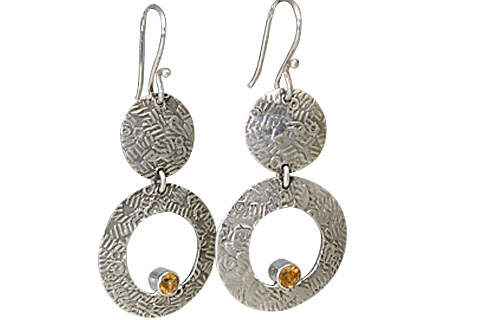 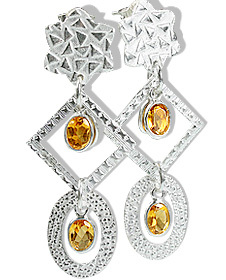 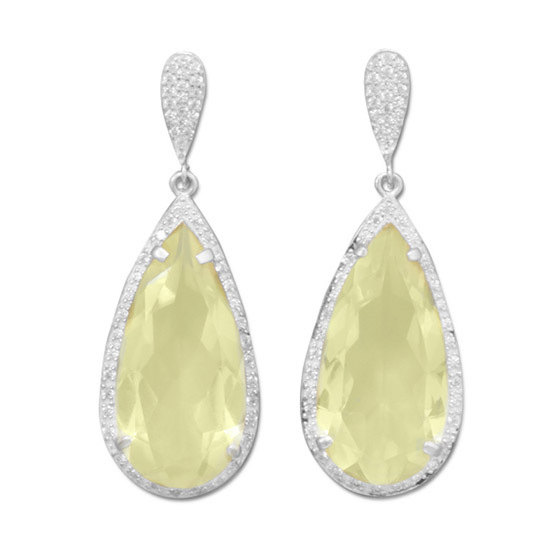 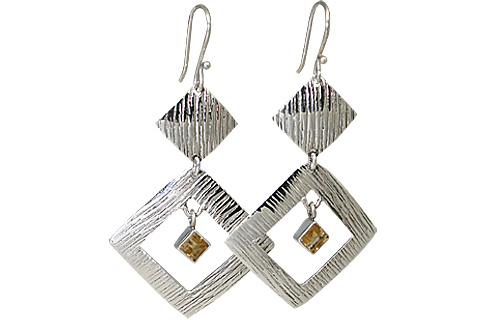 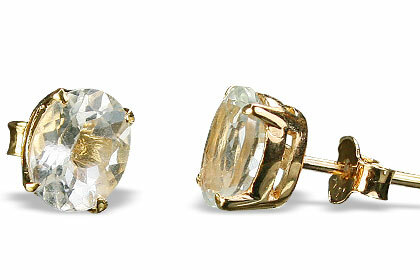 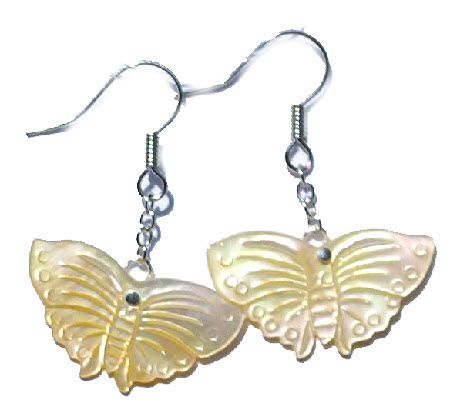 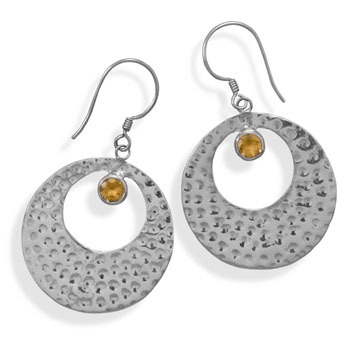 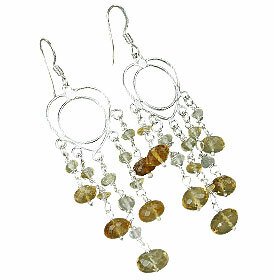 We have a nice collection of yellow earrings in gemstones and sterling silver. 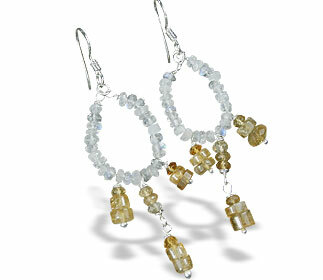 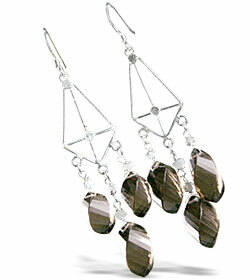 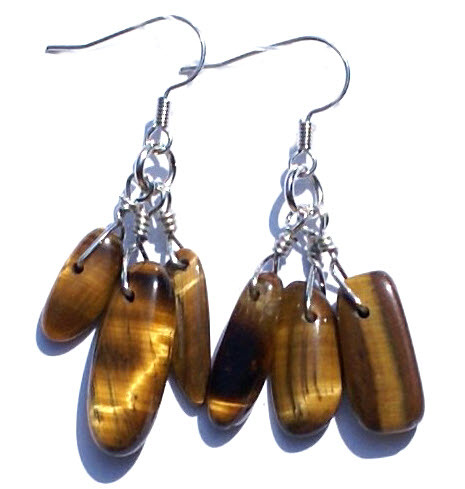 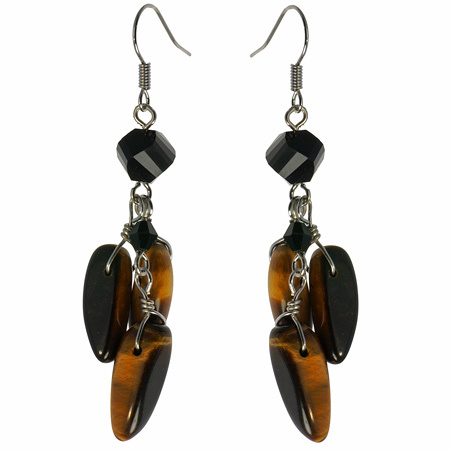 Whats common between yellow topaz (citrine), lemon quartz, tiger eye, chalcedony? 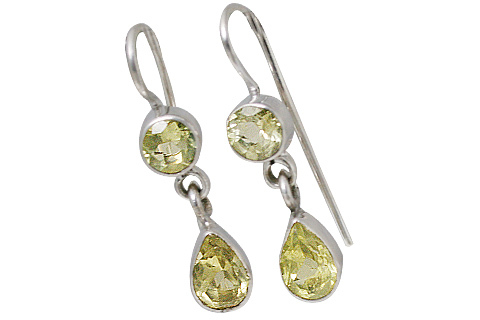 The answer is that these are all found in different shades of yellow in nature, and this inspired us to put together a special yellow stone earrings collection. 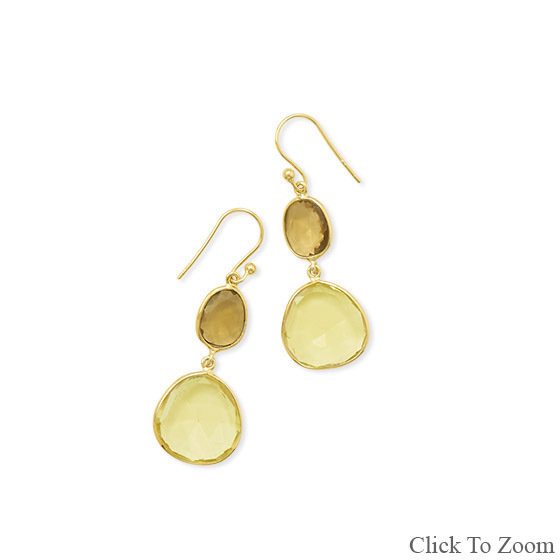 So , visit here and find your favorite yellow earrings in gemstone or yellow studs earrings, yellow dangle earrings and yellow hoops earrings.